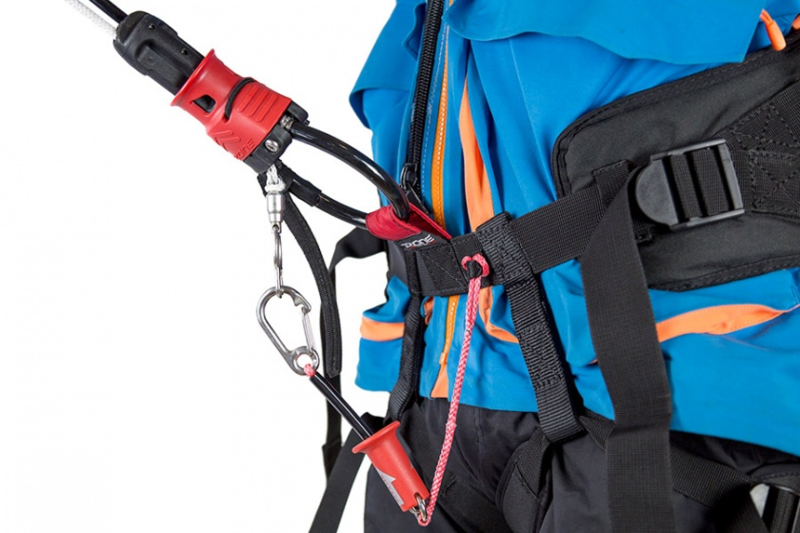 Webbing chicken loop connection - Heavy duty webbing loop to connect the chicken loop, reducing size and weight of the harness. Three step connection - release chicken loop, feed loop through webbing, reload chicken loop. 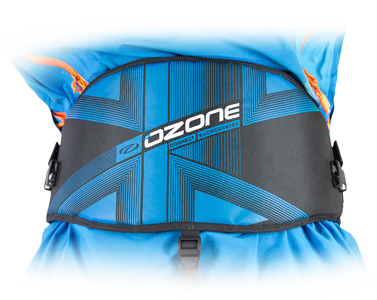 Ergonomic shaping - Increased support through wider and improved ergonomic shaped paneling. The load is distributed evenly over a larger area. Leg support straps - Color coded, thin and light yet comfortable leg straps with neoprene lining for a strong grip/hold on winter clothing. 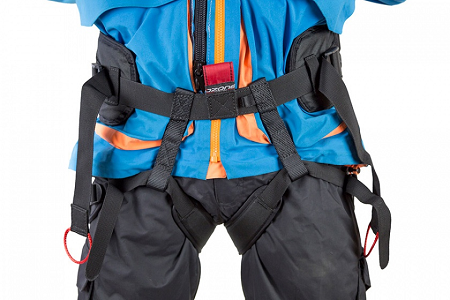 The leg straps are connected at an ergonomic angle distributing vertical loads between the attachment point and leg padding. 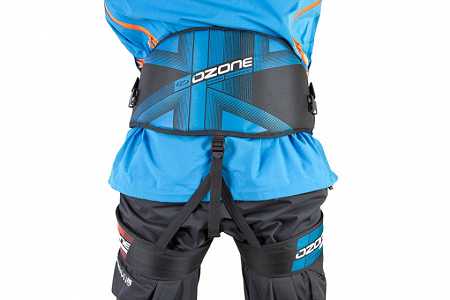 Lightweight construction - Strong yet lightweight construction for backcountry touring – weighs only 700 grams!